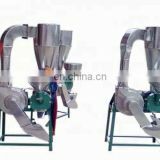 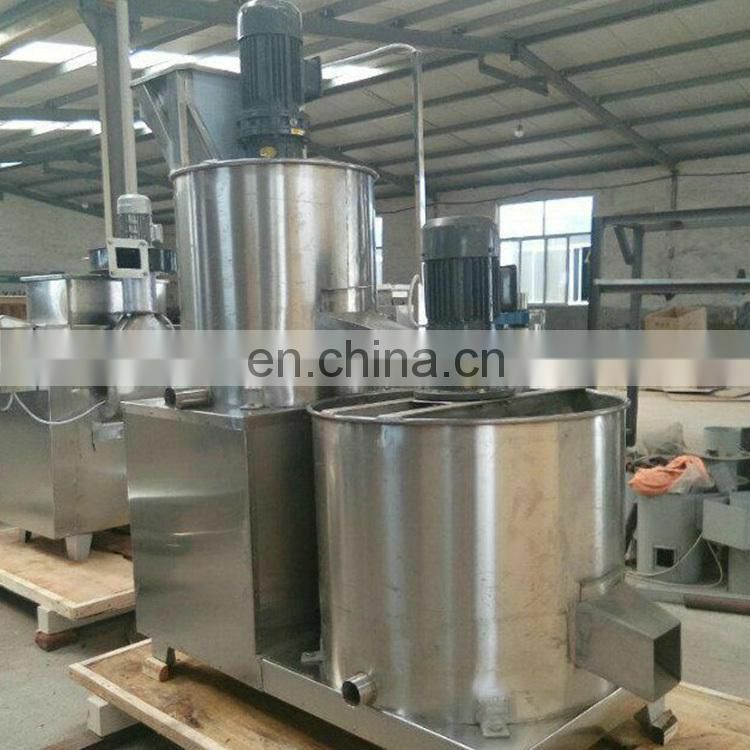 Sesame cleaning and peeling machine is mainly used for soaked sesame peeling then separating the sesame skin and the sesame seed kernels. 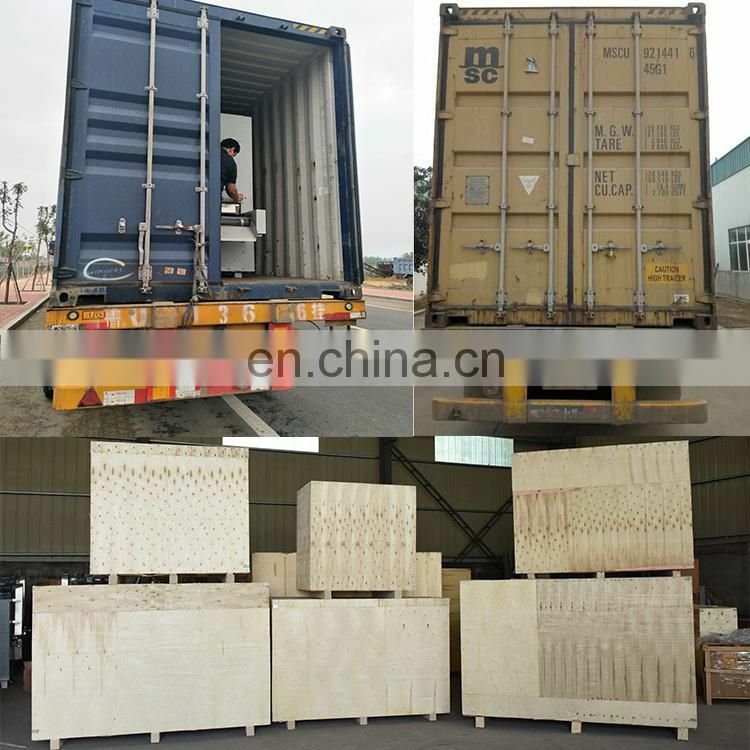 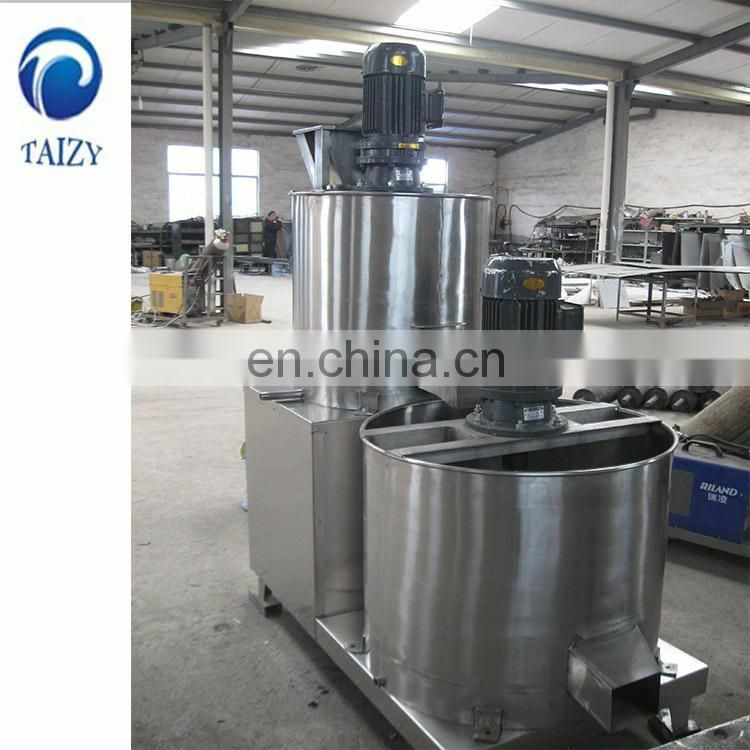 The machine is mainly composed of a reducer, a tank body, a composite agitator, a separator, a positioning device and various inlet and outlet pipes. 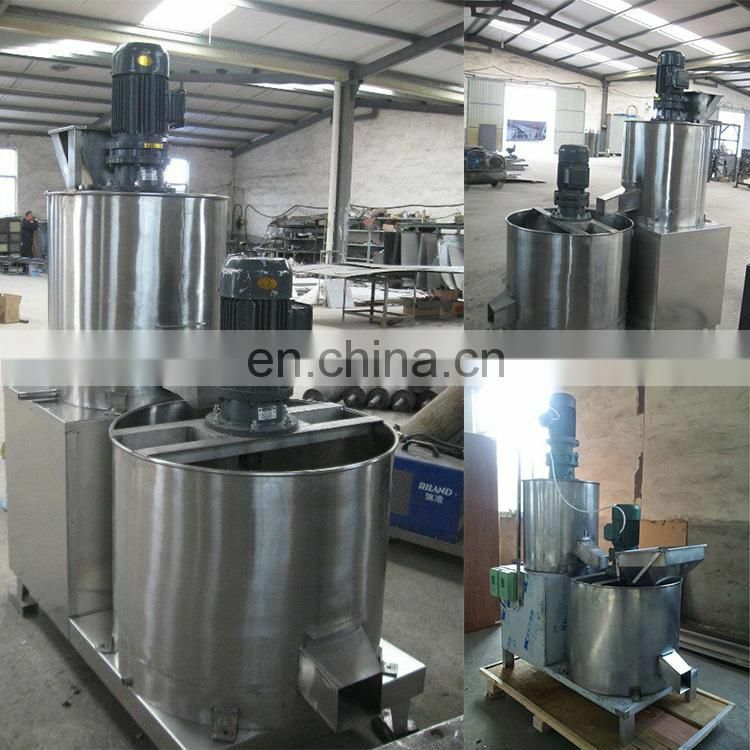 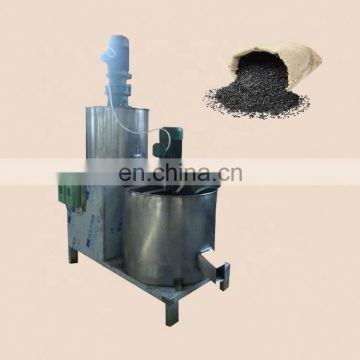 Sesame cleaning and peeling machine is a vertical structure. 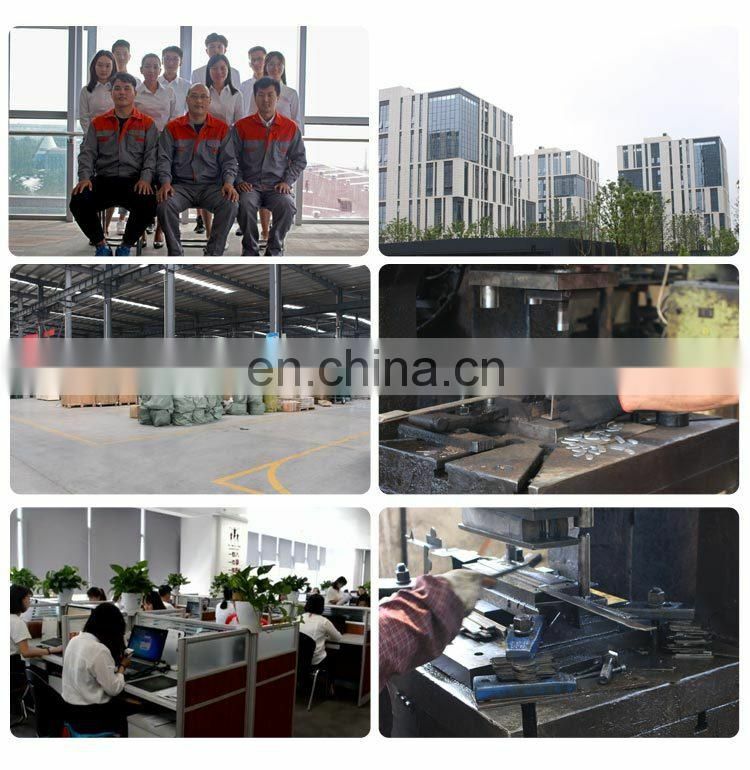 The internal space can be fully utilized, the volume is small, the structure is simple, the appearance is beautiful, the operation is easy, and the maintenance rate is low. 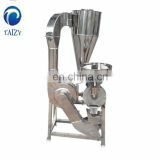 It uses a compound agitator that produces axial split, radial split and circumferential split for full material turning. 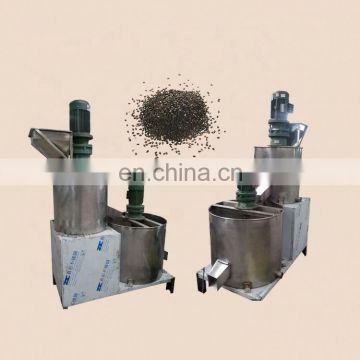 The use of the compound agitator shortens the time of sesame soaking, peeling and separating, improves production efficiency and product yield, and improves product quality. 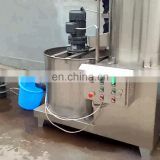 The sesame is soaked by adding a certain amount of hot alkaline water.The reducer drives the agitator to rotate.The compound agitator can circulate the material up and down, and the sesame is mixed with the soaked water evenly and fully. 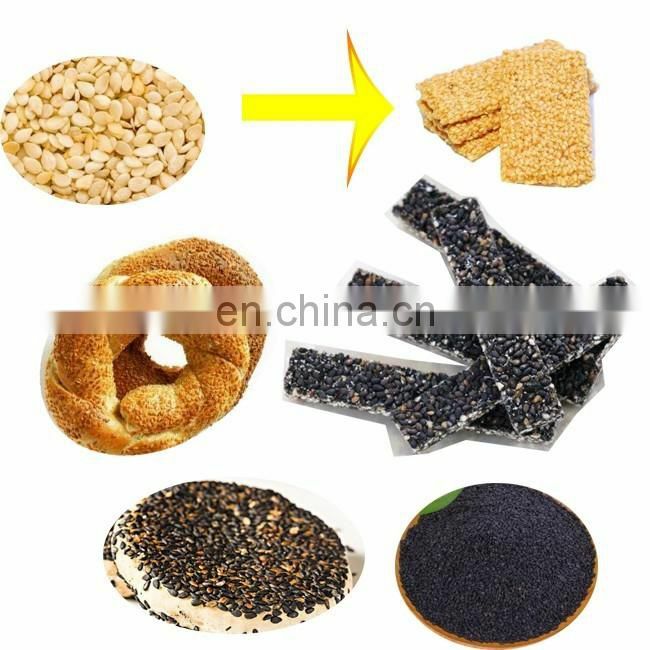 The working principle of the peeling process: it uses the friction between the stirrer and the sesame, and between the sesame and the sesame to separate the sesame peel from the sesame seed. 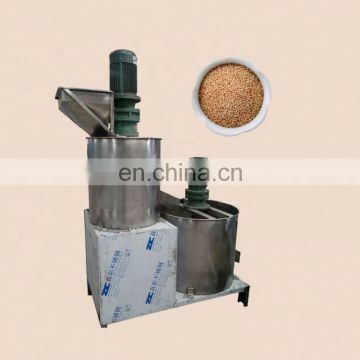 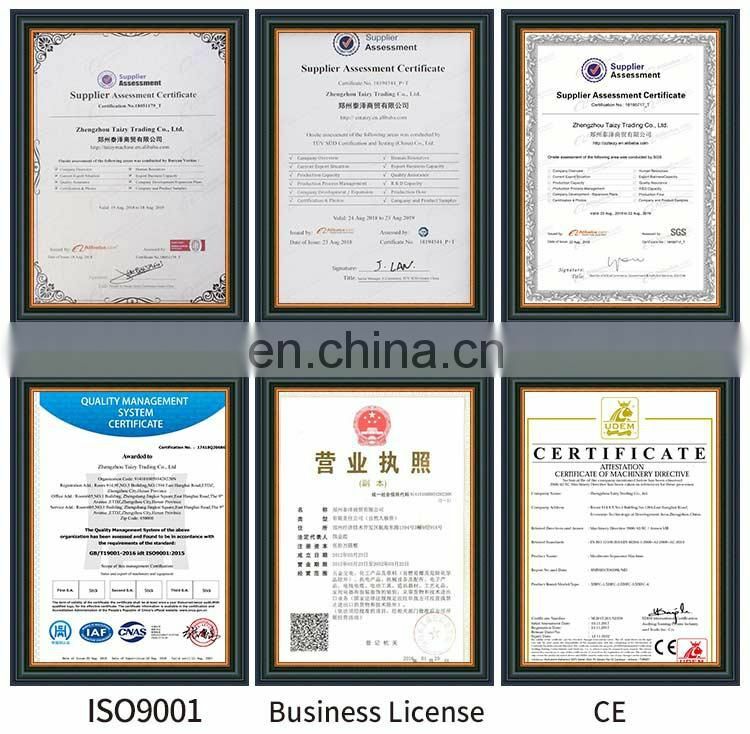 The working principle of the separation process of sesame seed kernel: it uses the interception effect of the separator to discharge the sesame skin through the separator, and the sesame kernel is trapped. After booting, pour the sesame (about 40 kg) after filtering into the peeling machine. 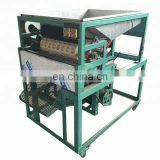 After the peeling time is about 3--5 minutes, remove the sesame and put the gate into the separator. 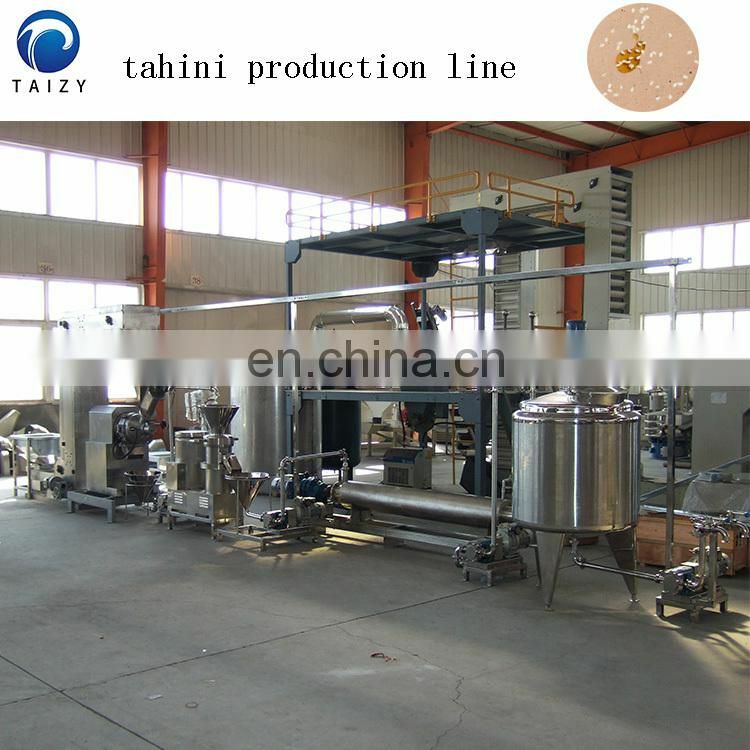 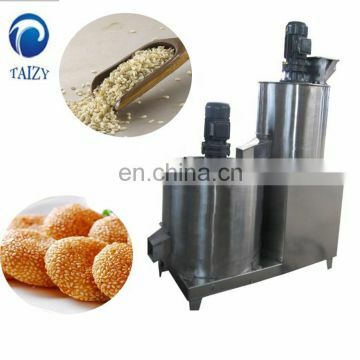 If the sesame in the peeling machine is not available, The water is washed at room temperature. 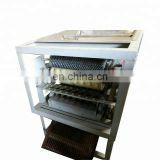 Before putting the peeled sesame seeds, add one-third of the water in the separator to prevent the sesame skin from blocking the mesh. 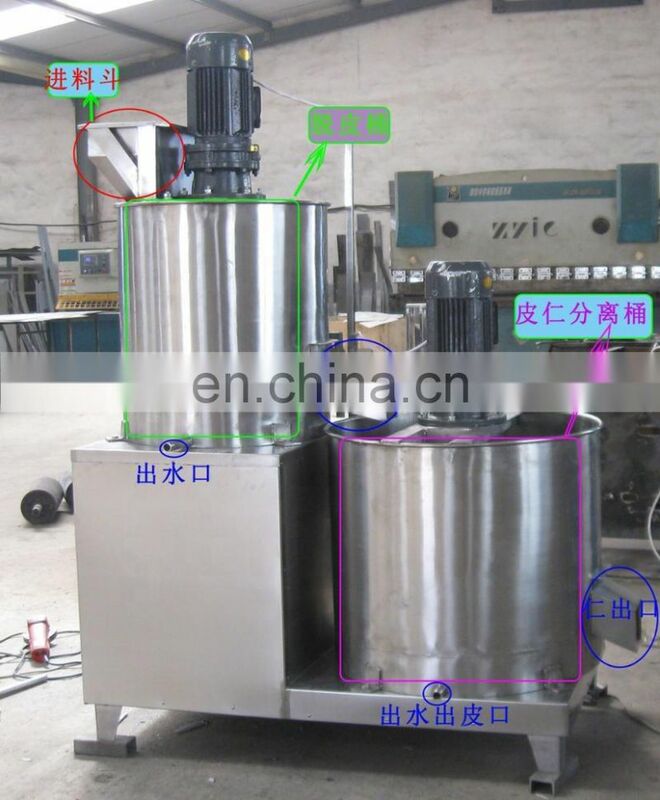 When separating, ensure that one-third of the water (water 3 sesame 1) is separated and the bottom valve is opened. 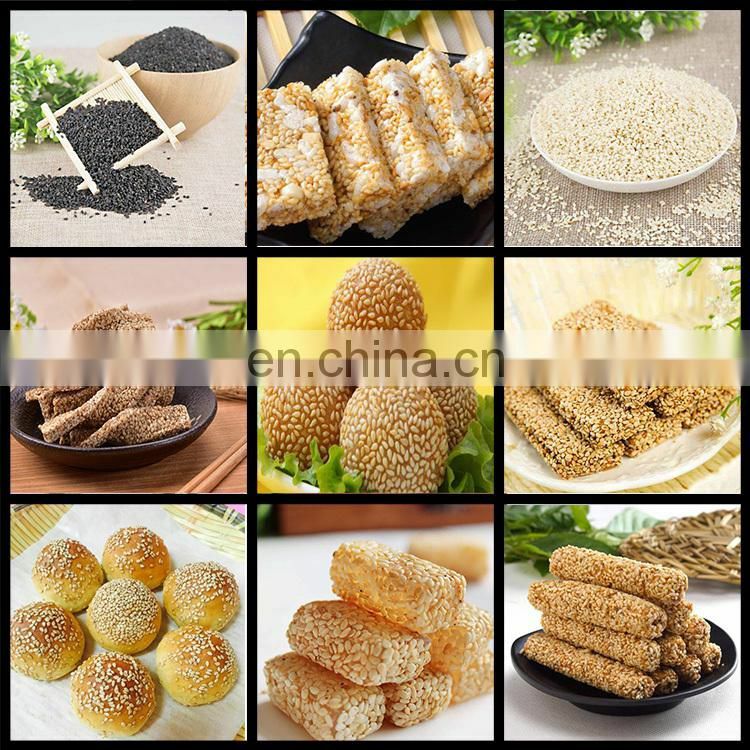 Dispense the sesame skin with water. 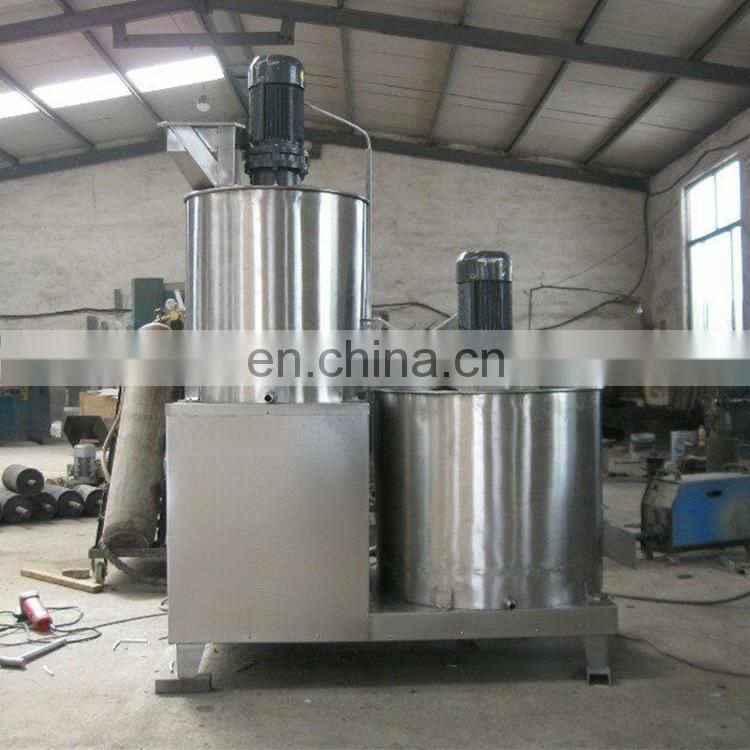 The amount of influent water is equal to the amount of water discharged. 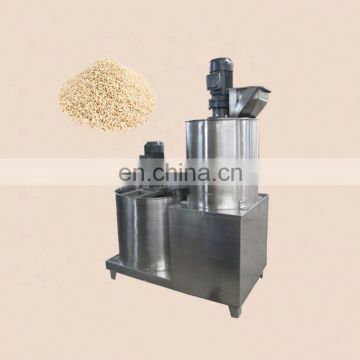 About 5-10 minutes separation time, the drainage is clear, the sesame is clean.